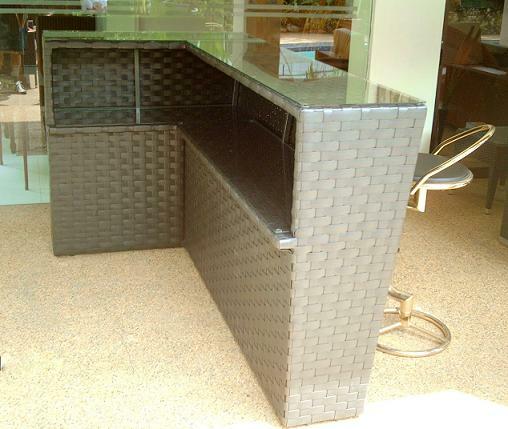 A patio bar counter is a perfect choice for any outdoor space. 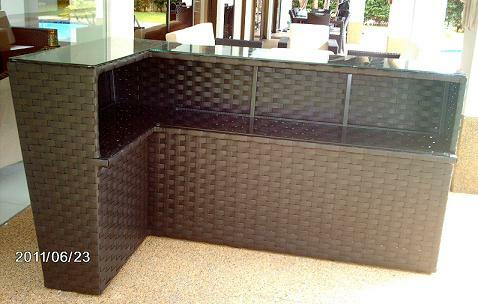 Whether enjoying drinks or chatting with friends by the poolside, a bar counter adds luxury and style to your space. 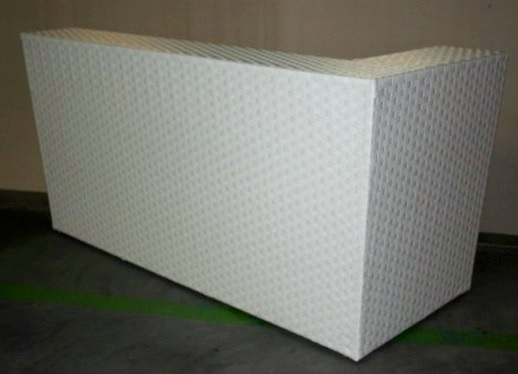 Pair it with the Paloma Bar stools and you get a complete set!